Don't miss out on taking advantage these last weeks of our beautiful Alaskan summer! Let me help you capture authentic memories with your family. 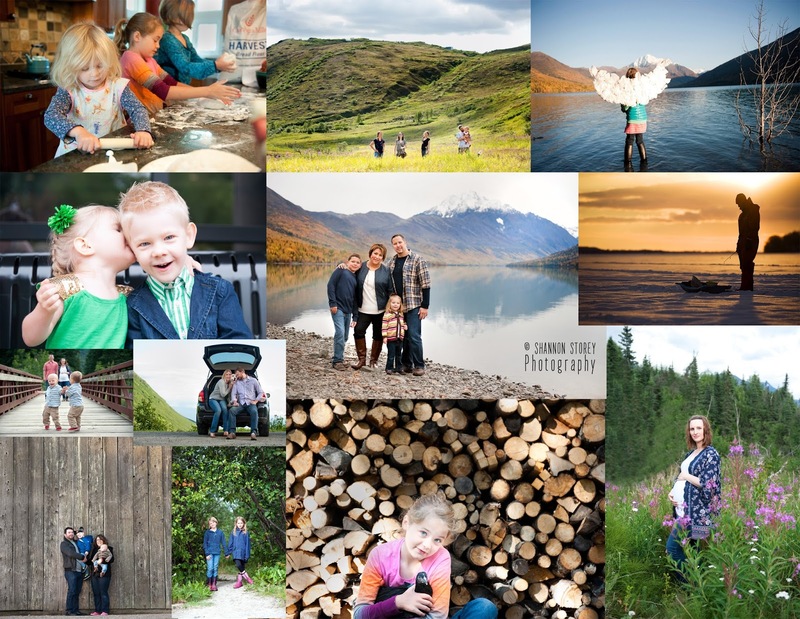 Trained as a documentary photographer I would love to document your family fishing, four wheeling, living the Alaskan life whatever that means to you in a more non-traditional photo shoot. Or a more traditional shoot if that's your fancy! Book before August 1 and receive a free hard cover photo proof book!